There is no greater place for a crisis management firm than Washington D.C. Kerry Washington is Olivia Pope, a hard hitting, powerful woman who is known for cleaning up messes. That includes all the scandals created by her friend and lover, President Fitzgerald Grant III. When a woman accuses him of an affair, Olivia Pope is there to handle the scandal on Scandal. Scandal airs on ABC on Thursday evenings at 9 p.m. ET. All you need to watch Scandal for free is a TV and a digital antenna. If you prefer to watch Scandal online, there are plenty of services that offer it. You can stream Scandal live stream or on-demand. Keep reading and we'll tell you how! DIRECTV NOW is a live streaming service that offers the look and feel of a cable subscription without the price. You start with 60 channels. These include A&E, Bravo, Boomerang, Comedy Central, History, MTV, Syfy, and TBS. Local channels are also included in select markets. This costs $35 a month. Additional packages are available if you want more channels. You can also add channels like Cinemax or HBO for just $5 a month. 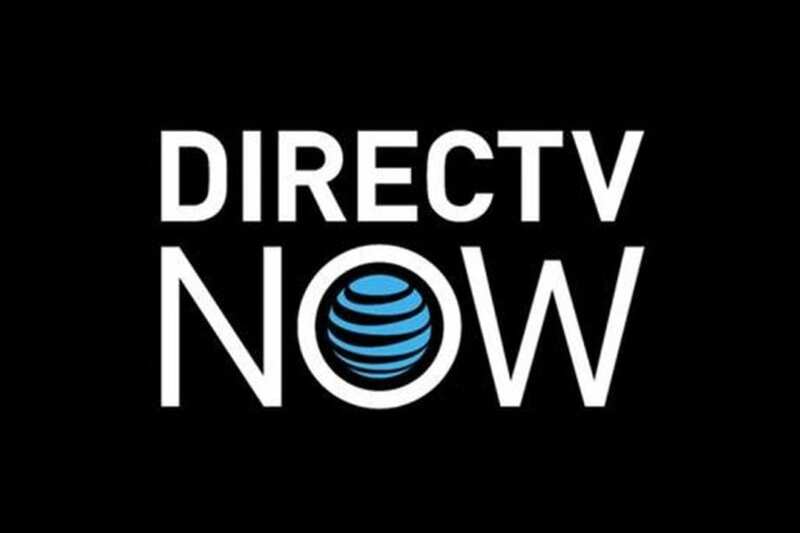 DIRECTV NOW works with Chromecast, mobile devices, Amazon Fire TV, and other streaming devices. 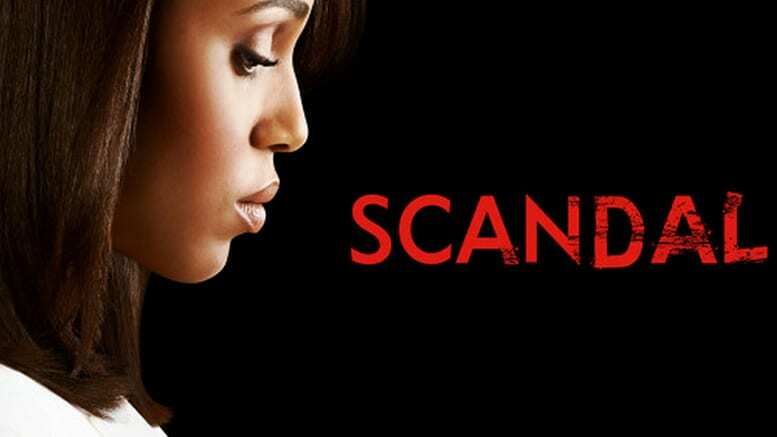 Want to watch Scandal online free? All you need to do is sign up for the DIRECTV NOW 7-day free trial. This is a perfect opportunity for some free viewing! If you love the service and prepay for a month, you'll even get a free Amazon Fire TV stick! Check out our full review here and don't forget to sign up for your free trial! Sling TV is one of the most cost effective options in live streaming. You start with a $20 package that includes more than 30 channels. You'll have AMC, A&E, BBC America, History, TNT, and other great options. You can also add channels to your package. 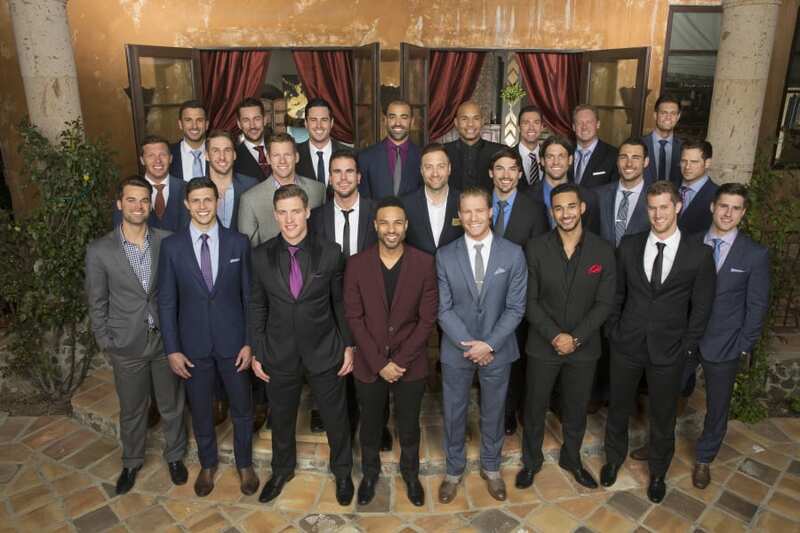 To get ABC you'll need the Broadcast Extra package. This is an additional $5 and includes ABC and two other channels. You can watch Sling TV on most streaming and mobile devices including Roku, Apple TV, Amazon Fire TV, Smart TVs, and other options. One of the easiest ways to watch Scandal online free is with the Sling TV 7-day trial. Canceling is simple, and there are never any hassles! Specials are available so you can get a discount on an Apple TV or a free Roku streaming device. You can learn more in our full review. Don't forget to sign up for your free trial. Another option to watch Scandal live stream is PlayStation Vue. Starting at $30 a month you'll get a minimum of 60 channels. You can watch AMC, A&E, Disney, Syfy, TBS, and USA. 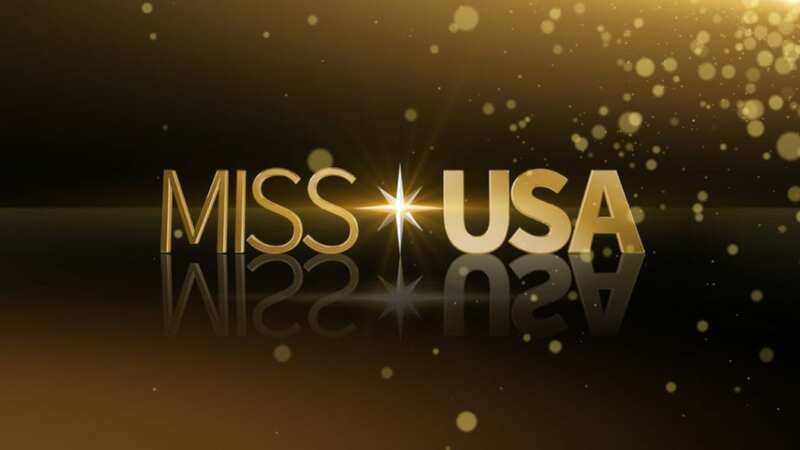 Most people will have access to locals through your on-demand library, the day after the shows air on TV. However, if you live in Miami, Philadelphia, Dallas, Chicago, or three other major cities you'll get locals in live stream format. You can watch PS Vue on PS3/PS4, iPad/iPhone, Amazon Fire TV, Chromecast, and other devices. All you need to watch Scandal online free is the PS Vue 7-day trial. Keep in mind though that with Vue you'll be locked in to your home location. That means you won't be able to watch anything on Vue out of your home. You can check out our Vue review, here. You cannot stream Scandal on Hulu. While Scandal full episodes may be available in the future, you cannot currently stream them, and there's no word about it becoming available. 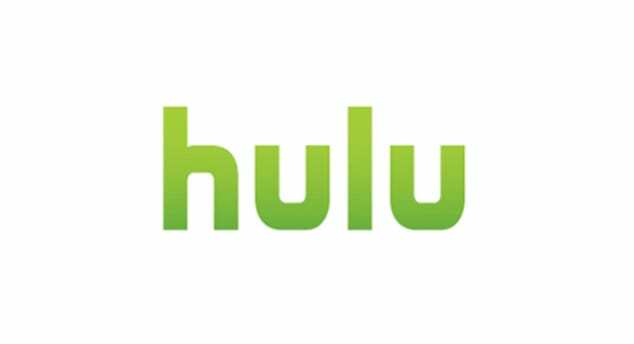 If you want to learn more about Hulu, this full review is a good place to start. Is Scandal on Amazon Prime? 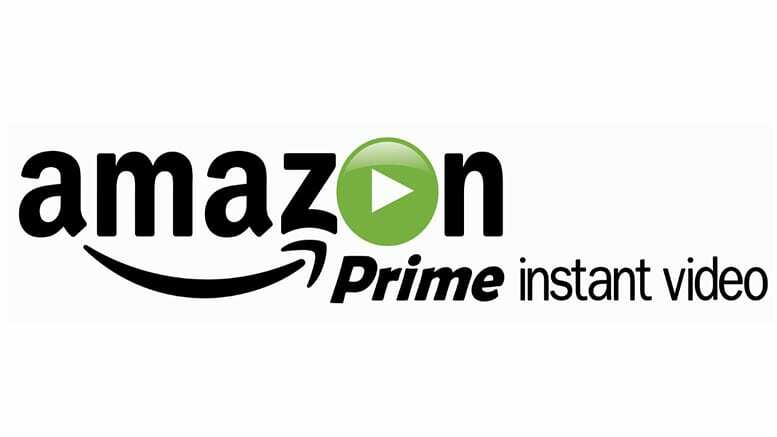 Amazon Prime does offer access to stream Scandal. While you can buy Scandal full episodes through Amazon Instant, if you want to watch Scandal live stream or on-demand through a subscription service, you'll need to consider one of the other options. Here's our Prime review for more information! You can watch the previous seasons of Scandal on Netflix, but if you're looking for a way to watch new episodes you'll need another service. 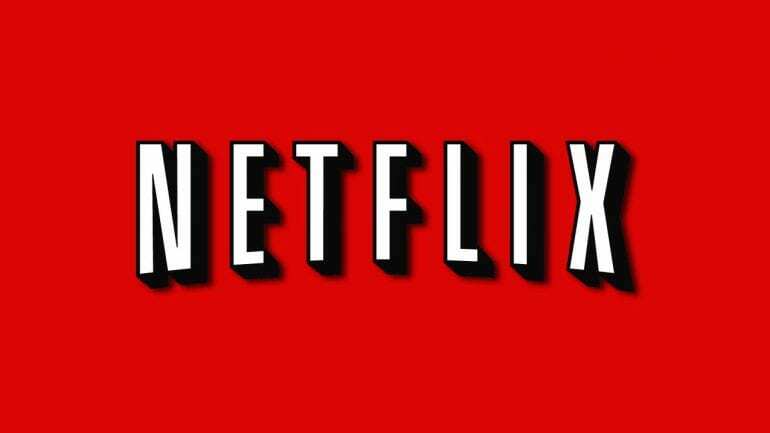 Specializing in binge-watching, Netflix only offers full seasons so you wouldn't be able to watch the new season until after it's finished airing. If you're looking for a way to stream Scandal older episodes, Netflix is a great option. It offers thousands of TV shows, movies, and a huge collection of original shows. You receive up to five profiles per membership. This allows you to have a different queue and to watch different things at the same time. Prices range based on the number of screens you want access to at the same time. One screen is $7.99 and you can go up to four screens for $11.99. No matter what package you choose, you get a one month free trial! Our Netflix review has all the details you need! Do you need to know more about how to stream Scandal? Just leave any questions you have in the comments.